On The Path: Bathroom habits of the worthless worker. Bathroom habits of the worthless worker. My faith in mankind slipped down a few notches a few days ago. While washing my hands after using the restroom at work; I noticed that someone had spit their gum into the sink to my right. Seriously Coworker? Just spit your gum into the sink and walk away? If I owned the company and I found out who did this, that person would have a new title: Former Employee. Besides being extremely disrespectful to the company and the Team Members who keep our bathrooms clean, it just show general thoughtlessness and lack of caring. And that the type of person I would not allow on my Team. 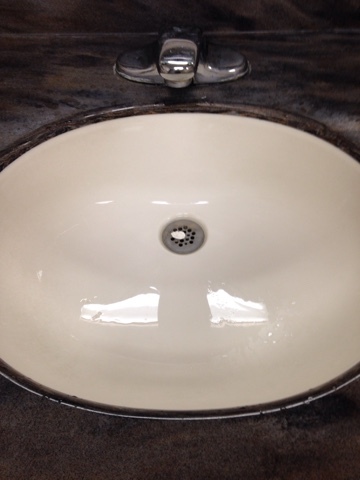 If someone is so thoughtless and self centered to spit gum into a sink, leaving it there for someone else to clean up; then how much effort and more importantly how much care would they put into their work?